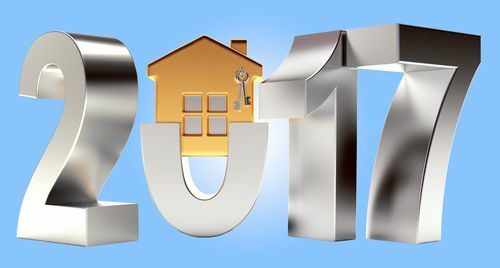 December and January can often be quiet in the real estate world and this makes it a great time to put together your real estate marketing plan. Focusing on your clients and database should be an important part or your marketing plan. Here are some ideas you can use for 2017. When it comes to your marketing plan, there should be a section dedicated to how you are going to keep in touch with current, future, and past clients. Using these tips you can stay in front of your clients without making them feel pressured or harassed. Postcards – Postcards can be a great way to keep in front of your client. You can send them your listings and sold houses or you can include useful seasonal information. Coffee/Lunch Dates – Face to face is so important and easily forgotten. By scheduling two coffee/lunch dates a week you can touch your database easily and enjoy what you are doing. Events – Events are a great way to stay in touch with your clients. You can involve the whole community or have more intimate get-togethers. Think about your clients and what they enjoy doing and incorporate this into your events. Email – Regular emails are another way you can easily stay in front of your clients. To save time, have these automated so that you don’t even have to think about sending them out. Regular Mail-outs – Old school but still effective, mail-outs like calendars, football schedules, notes, and other small gifts are a great way to let your clients know you appreciate them. Facebook Page – A Facebook page is a great way to interact with everyone. Don’t make it all about real estate, include community events and fun/inspirational posts as well. CRM – Use a real estate CRM to help manage all of this for you. It is necessary if you plan on getting all of this done efficiently. Here are some examples of real estate prospecting and client follow-up programs.